Simmons Furniture is the comfortable furniture you have been searching for. Whether you are looking for your next living room couches and lovseats or your sectionals and recliners, Simmons Furniture is known for their innovative styles and designs. 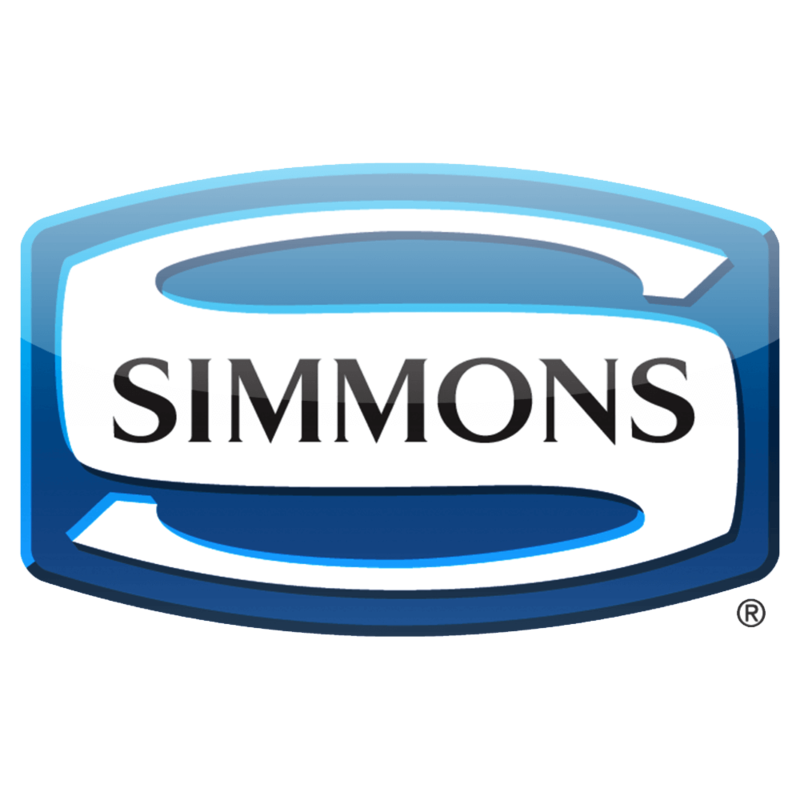 In addition to style, Simmons provides microfiber and bonded leathery upholstery fabric models that are sure to meet your satisfaction. Come to Aumand’s Furniture store in North Walpole, New Hampshire to find your new Simmons Furniture.